Have you mastered the art of aging? The Aging Mastery Program® is a fun program that can help you improve your health, financial security, and overall well-being. For more information about upcoming classes, contact Renee Koenig at renee.koenig@uwex.edu. Grandparents Raising Grandchildren – A resource for grandparents raising grandchildren: http://www.grandfamilies.org/Portals/0/State%20Fact%20Sheets/Grandfamilies-Fact-Sheet-Wisconsin.pdf. 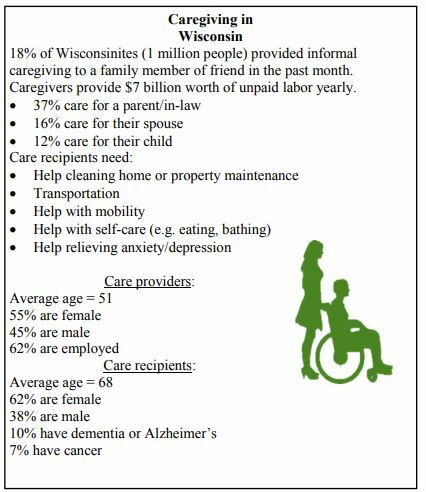 This in-depth fact sheet provides information about resources and programs related to grandparenting, including public resources, legal considerations, etc. Meets every 3rd Wednesday monthly at 2:30-4:00 pm. Share your stories and socialize with others who are living a similar journey with memory loss. 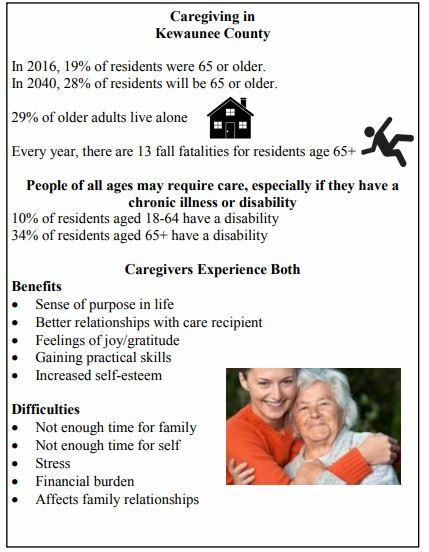 Contact the ADRC of the Lakeshore for local programs on Caregiving and Aging and to subscribe to the Senior Scene newsletter. Toll free: 877-416-7083. This is an opportunity for caregivers to meet other caregivers, share their experiences, gain support in providing care for your loved ones and enjoy a hot cup of coffee.